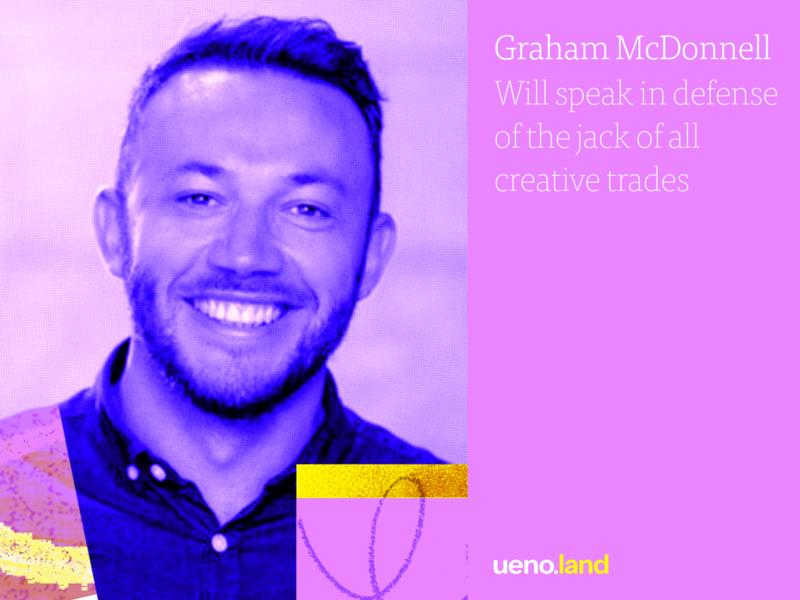 We're very excited to announce the wonderful Graham McDonnell, International Creative Director for the New York Times, as one of our Uenoland speakers. 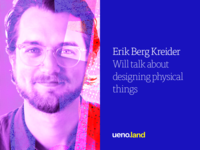 Join us on May 2–4 in Brooklyn to hear from him and other creative people of all sorts. 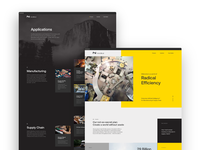 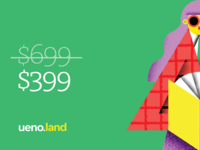 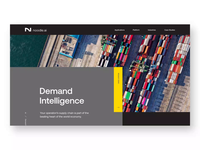 Learn more: http://ueno.land.